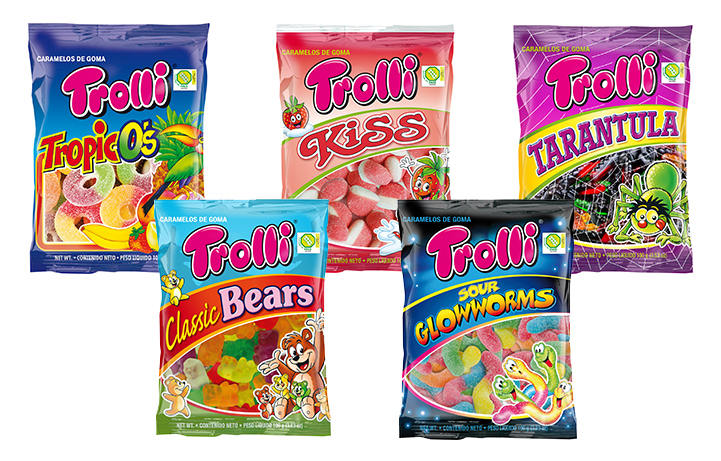 Trolli is a confectionery brand originating from Germany used by Trolli GmbH (formerly Mederer GmbH). 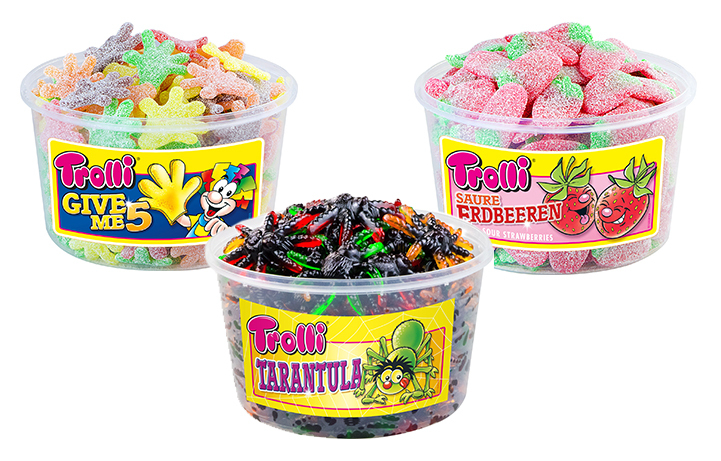 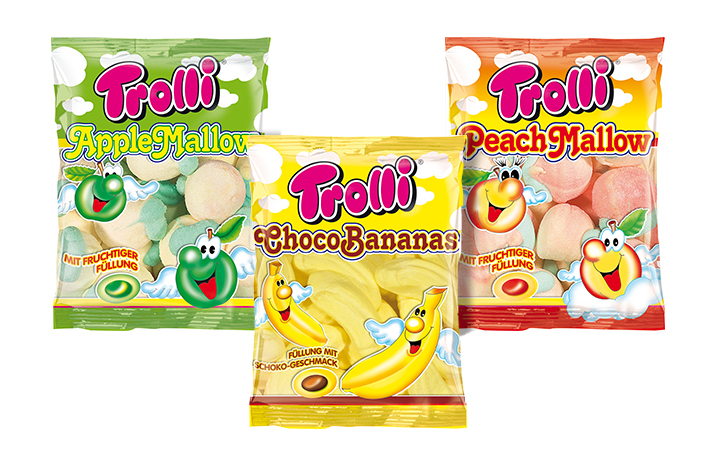 Trolli GmbH sells gummy candies, marshmallows, and soft licorice gums in over 80 countries and has factories in Germany, China, Czech Republic and Spain. 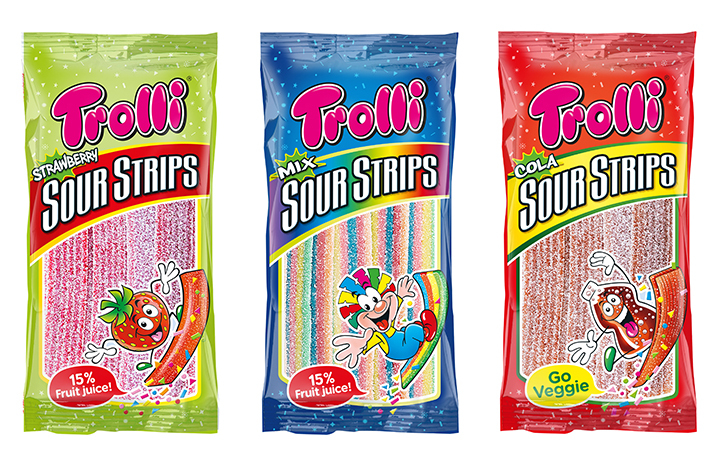 “Life is far too important to be taken seriously.” This is the motto inside every Trolli bag of sweets. 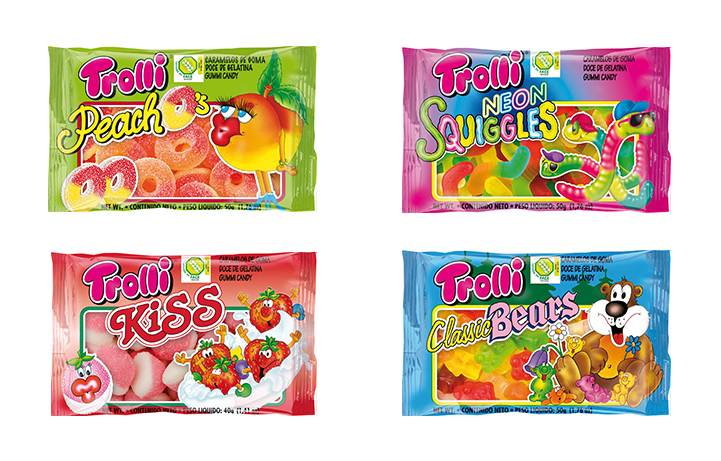 Since 1975 Trolli has been a specialist for totally crazy and unique fruit gum and marshmallow creations. 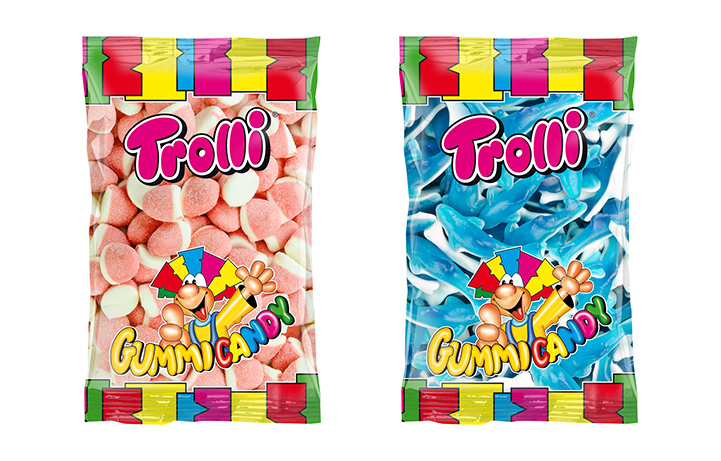 Trolli’s flair for trends, technical know-how and quality consciousness are the basis for this. 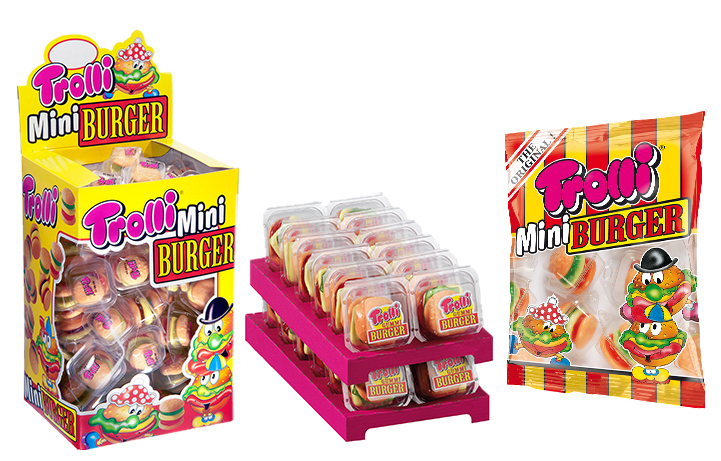 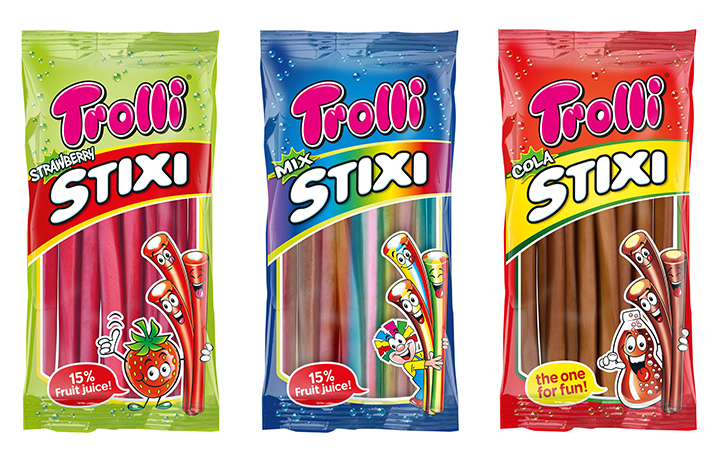 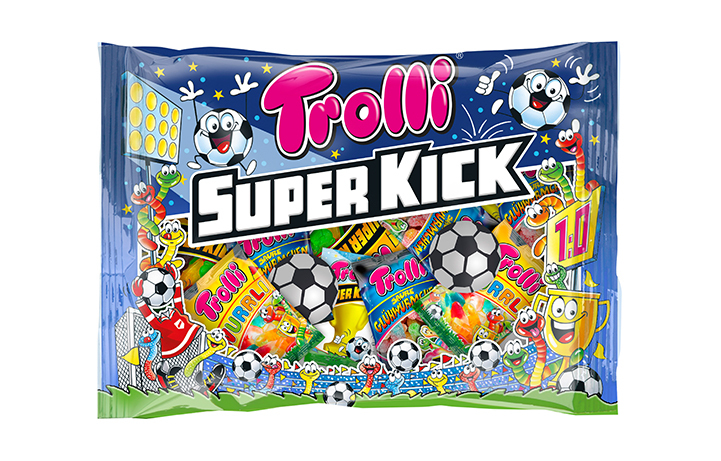 Londou Trading became the exclusive distributor of Trolli in 1999 and since then imports and distributes Trolli products with great success in the Cyprus Market.